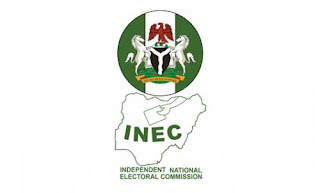 The Independent National Electoral Commission (INEC) says, voting during the 2019 General elections would be arranged simultaneously with accreditation of voters. 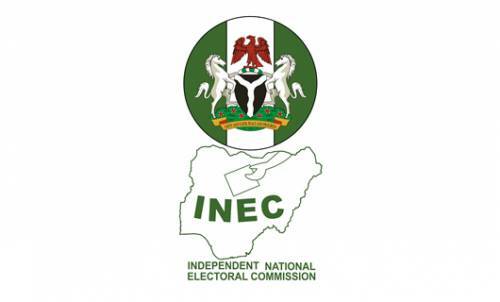 According to reports, the statement was made by the INEC National Commissioner and Chairman, Information and Voter Education Unit, Mr. Festus Okoye, while speaking at a workshop for journalists on the 2019 election by the American Embassy in Abuja on Wednesday. Okoye is reported to have said, while presenting a paper to “the media and reporting of election results” that only voters with verified Permanent Voters Cards (PVCs) would be allowed to vote. And that INEC would not use incident forms for individuals whose fingerprints were not authenticated in the 2019 poll. He also stated that INEC had put in place necessary mechanism to ensure that the election was free, fair and credible. Festus Okoye spoke thus: “For the 2019 general elections, the voting procedure shall be in accordance with the Continuous Accreditation and Voting System (CAVS) and only voters with PVCs verified by the Smart Card Reader (SCR) shall be allowed to vote. “The presiding officer” he continued, “shall be responsible for regulating the admission of voters to the polling unit and shall exclude all other persons except candidates and their polling agents, election officials and security personnel. The workshop was attended by representatives of various media organisations which was also held at the American Space in Ibadan, Bauchi, Kano and Calabar simultaneously, NAN reports.